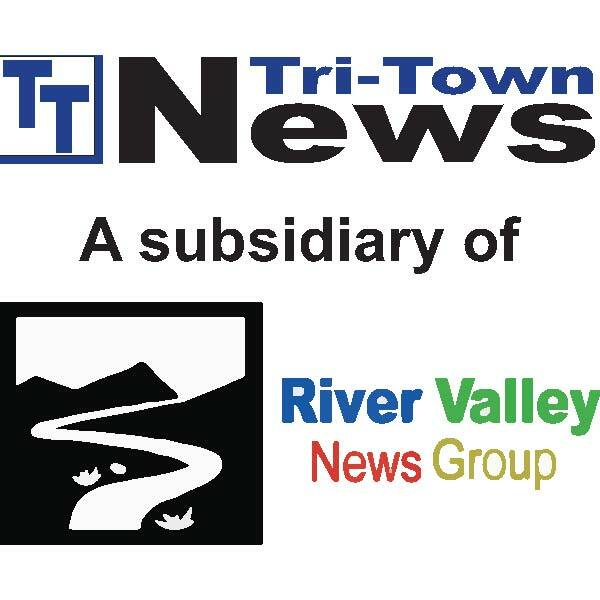 Demolition Begins on Condemned Sidney Center Properties – Tri-Town News – Sidney, N.Y.
SIDNEY CENTER – Demolition of three long-condemned houses in Sidney Center began midday Wednesday, thanks to allocation of Town of Sidney funding approved earlier this year. Town of Sidney Supervisor Eugene Pigford said the project, expected to take six to 10 days, will cost approximately $130,000. The town’s involvement was voted on unanimously during a mid-September board meeting after members of the Sidney Center Improvement Group brought the issue to the board. According to SCIG statements made in September, the condemned buildings have stood, abandoned, in the center of the hamlet for years, creating not only an eyesore, but a public safety hazard. Pigford said, though he’d hoped work would start “before the first snow,” he is pleased to see it underway. “I feel good about the fact that we’re getting on with it and that the buildings are actually getting taken down,” he said. The estimated cost, Pigford said, includes deconstruction, engineering consults and any required, on-site environmental precautions and readings. The likelihood of asbestos on the properties has been among the environmental concerns. The work, he noted, has been contracted locally to Tweedie Construction Services of Walton. Since its approval, the project has been met with positivity from hamlet residents, Pigford said. Pigford said he hopes the project will wrap before SCIG’s upcoming “Holidays in the Hamlet” event, taking place next Saturday evening. In an earlier interview, Pigford said, the town will see the project through entirely, removing post-demolition debris, leveling and seeding the properties and finalizing septic and well details.